With the right temperature you will be safe. Rice and pasta can contain bacteria whose spores survive the cooking process. If boiled rice or pasta are left out at 12-14o C for a long time (more than 4-6 hours), it can become extremely dangerous to eat. At this temperature the spore producing bacteria can form heat resistant toxins. 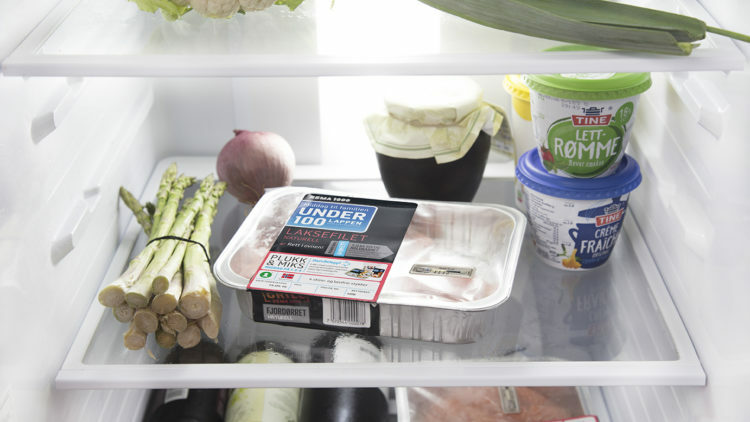 Rice and pasta leftovers must therefore always be cooled rapidly and kept in the fridge at below 6-8o C. Then they will be safe to eat. 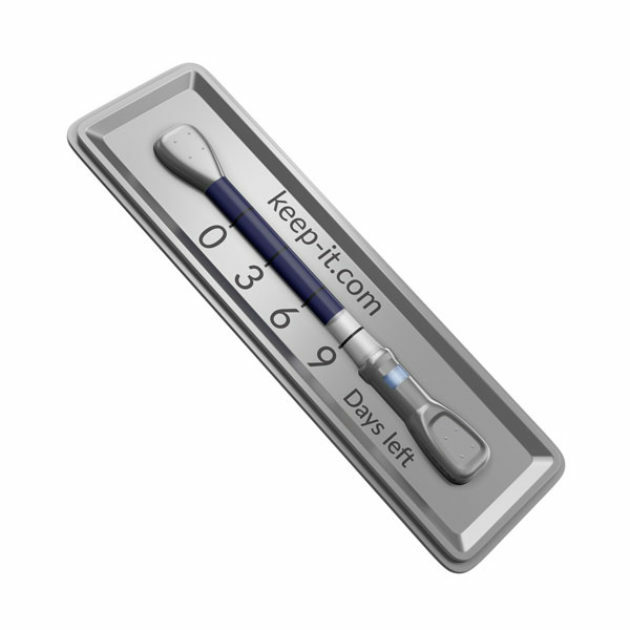 The Keep-it indicator shows the actual shelf life of fresh food, and helps you make smart choices every day. This is how. 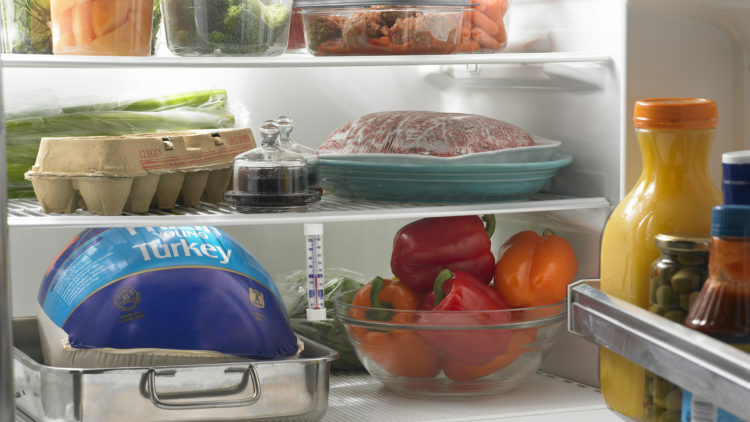 Is your fridge at the right temperature?